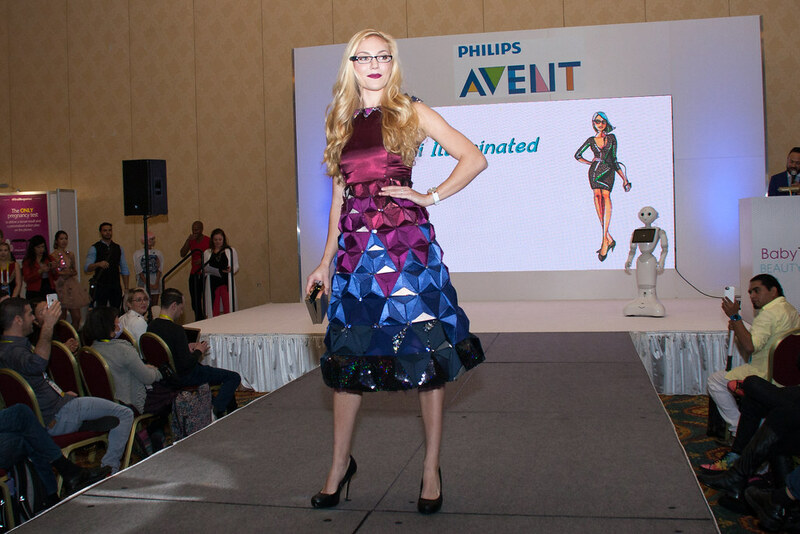 FashionWare: A high tech runway show like none other. 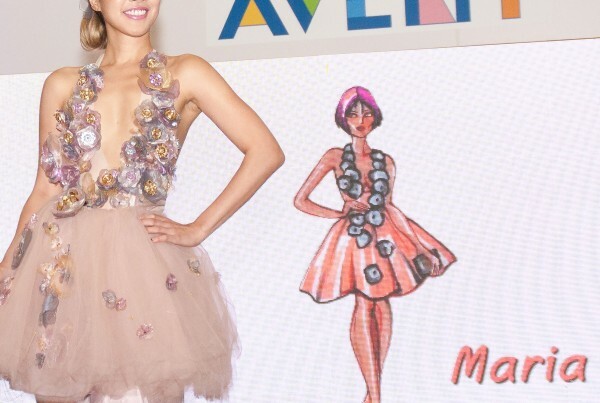 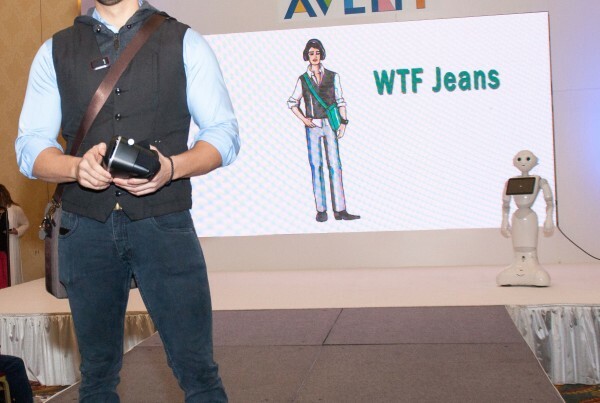 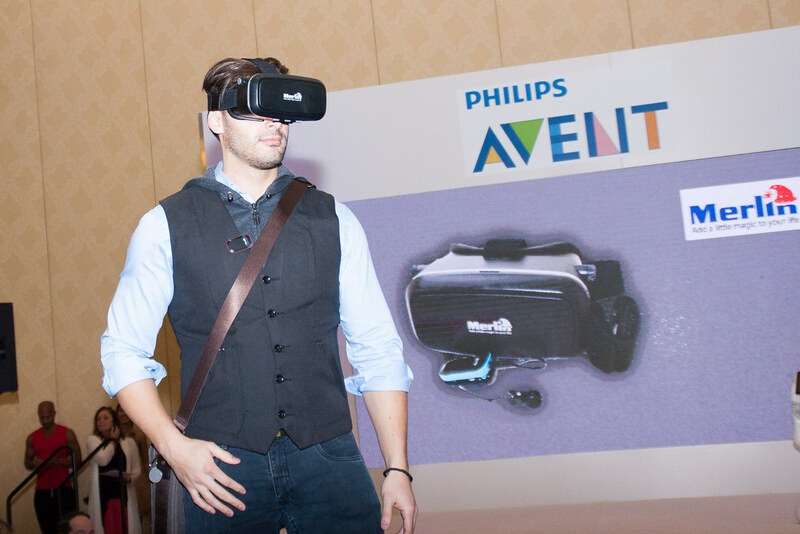 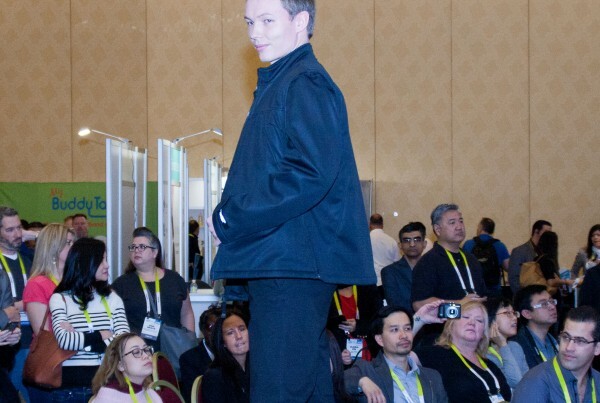 CES Asia is getting its own fashion runway show. 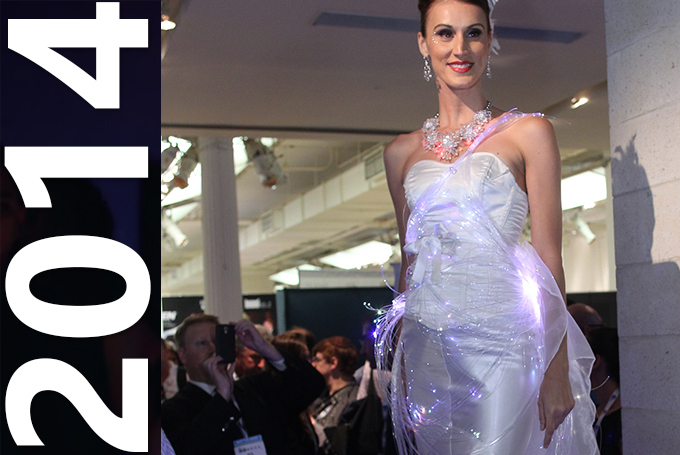 But unlike other fashion runways this one will be decidedly high tech. 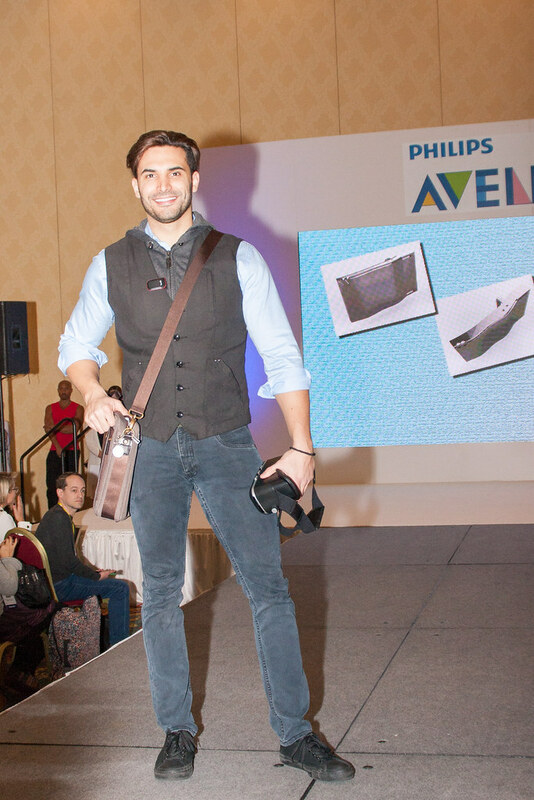 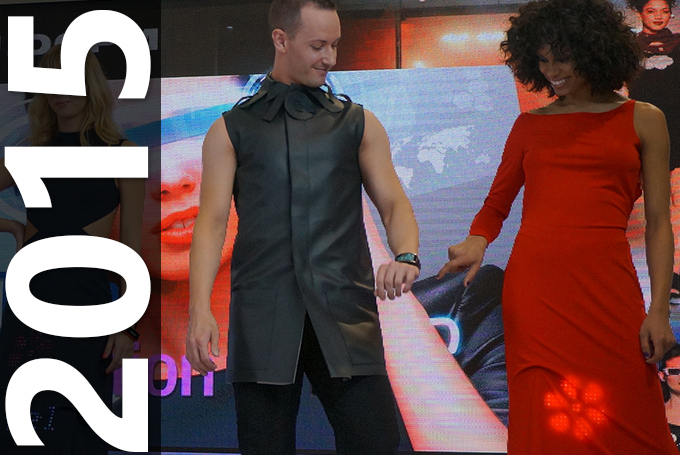 The models will be wearing the latest new wearables from companies including Martian Watches, Fitbit, Antelope, Hexoskin and Physiclo as well as some jaw-dropping outfits designed especially for the show by MakeFashion. 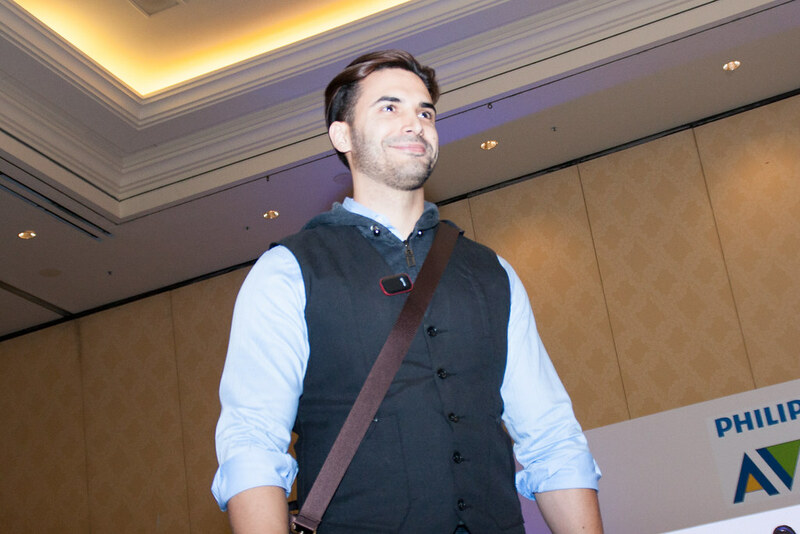 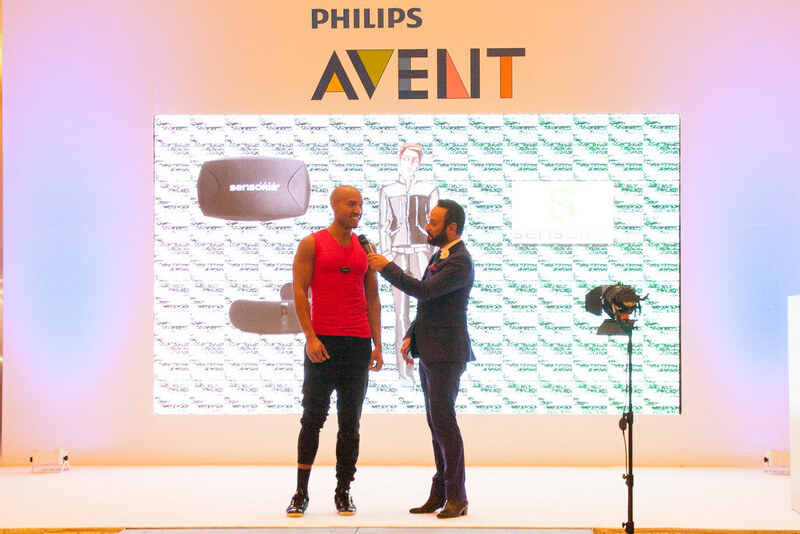 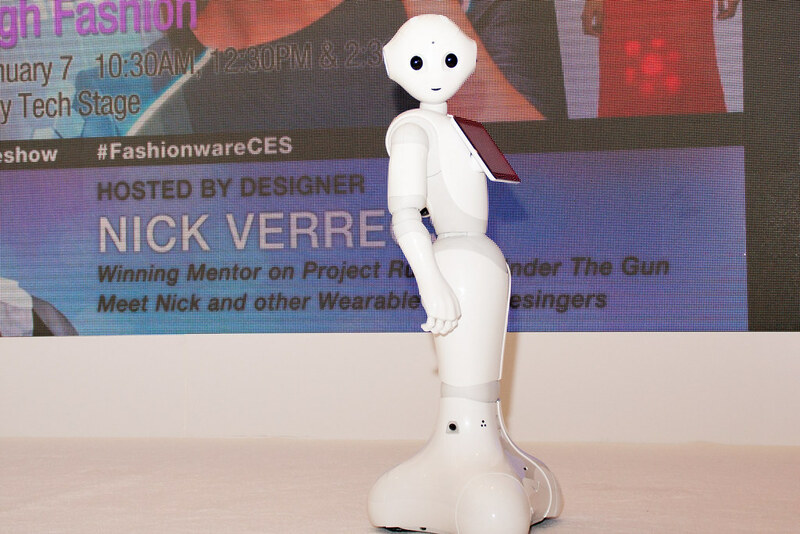 Living in Digital Times, creators of the experience, introduced the concept of high tech fashion to CES way back in 2010 when a few pioneer designers were messing around with interactive clothing. 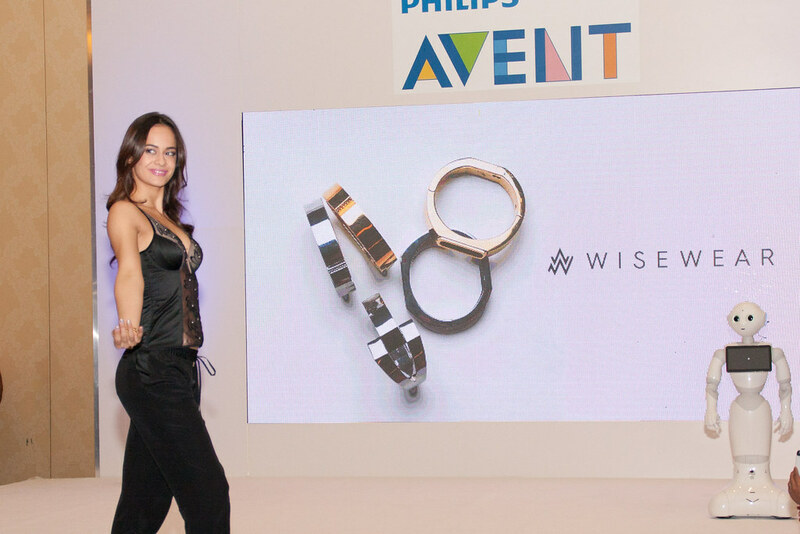 Today wearable fashion is a multi-billion-dollar industry with tech industry that expresses itself in everything from wrist wear to eyewear, from new clothing materials to electronic bling. 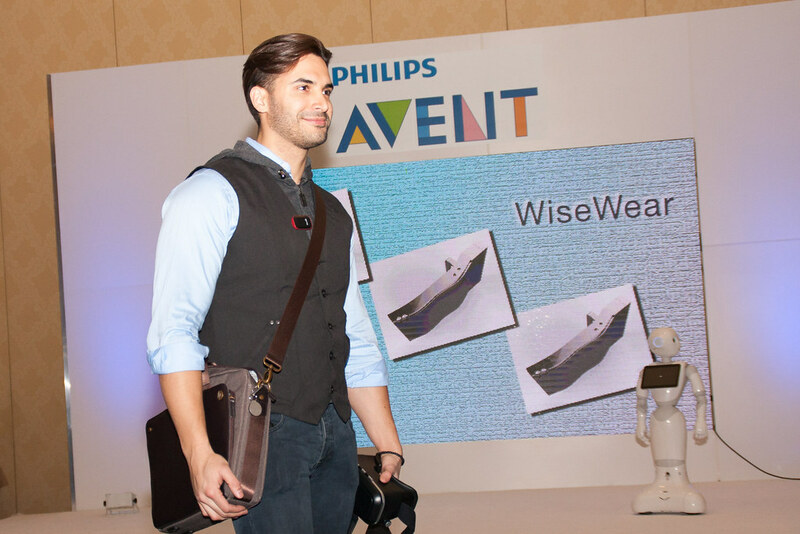 High tech wearables are making us healthier by tracking our activities and relaying important insights into the way our bodies are performing. 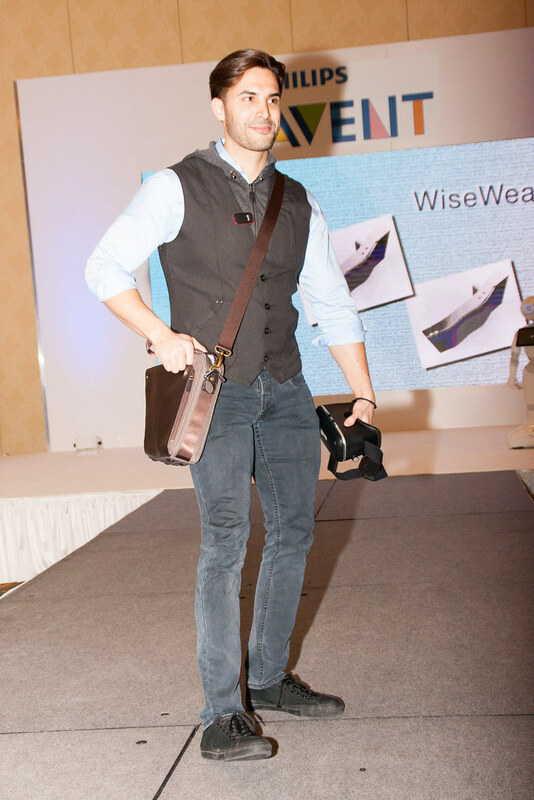 They are making life more practical, helping us stay warmer, cooler or even tidier looking thanks to new materials that never get old. 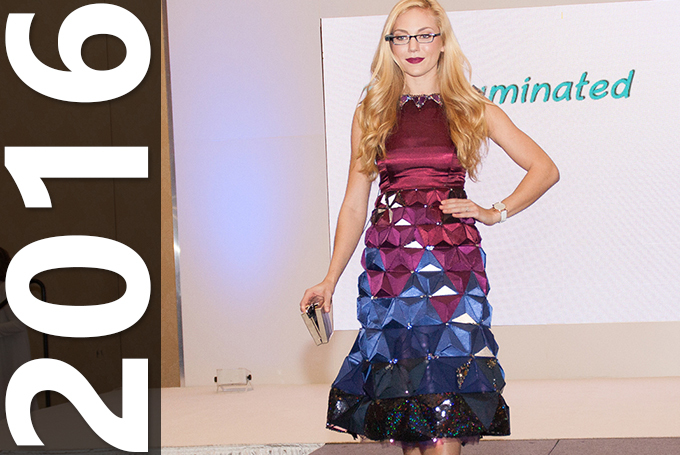 They are helping us express ourselves, with fashions that glitter and glimmer based on environmental inputs. 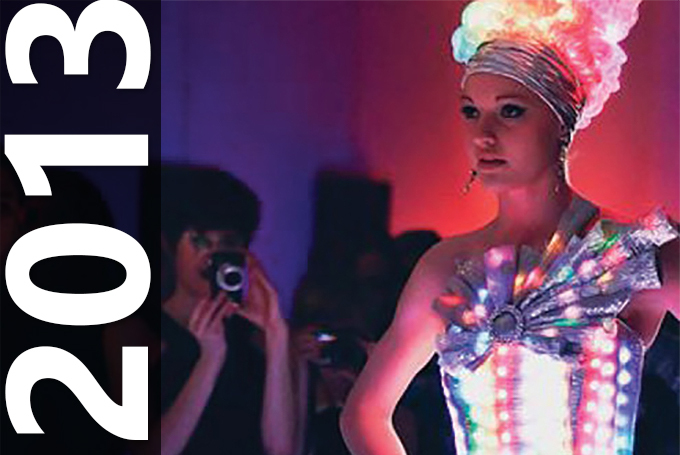 We introduced the concept of high tech fashion way back in 2010 when a few pioneer designers were messing around with interactive clothing. 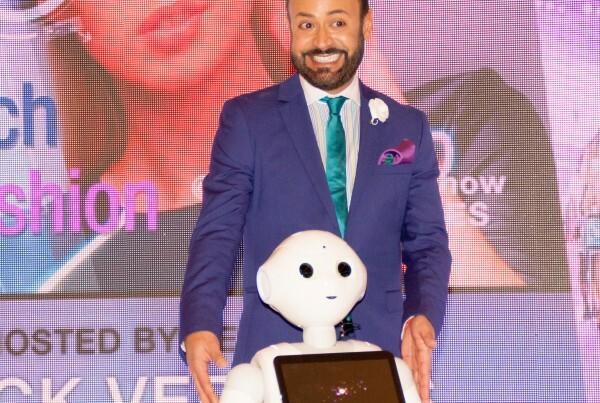 Today it’s a $20-billion-dollar industry with tech touching everything from wrist wear to eyewear, from new clothing materials to electronic bling. 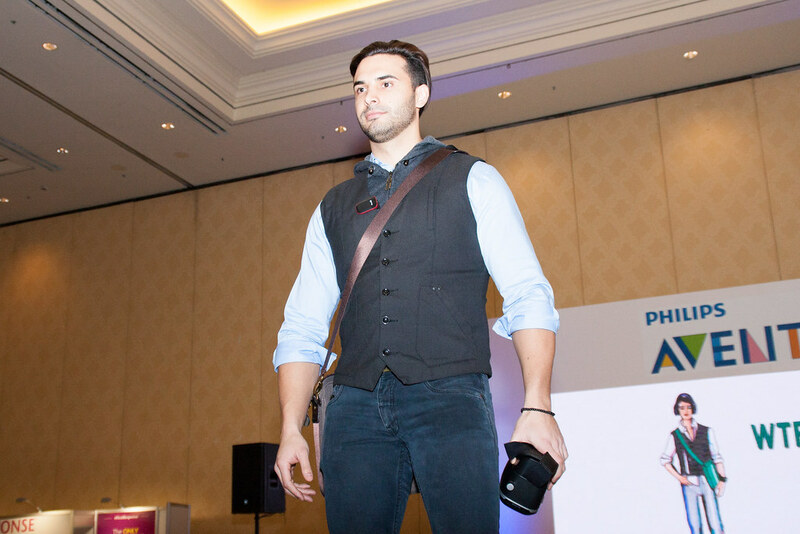 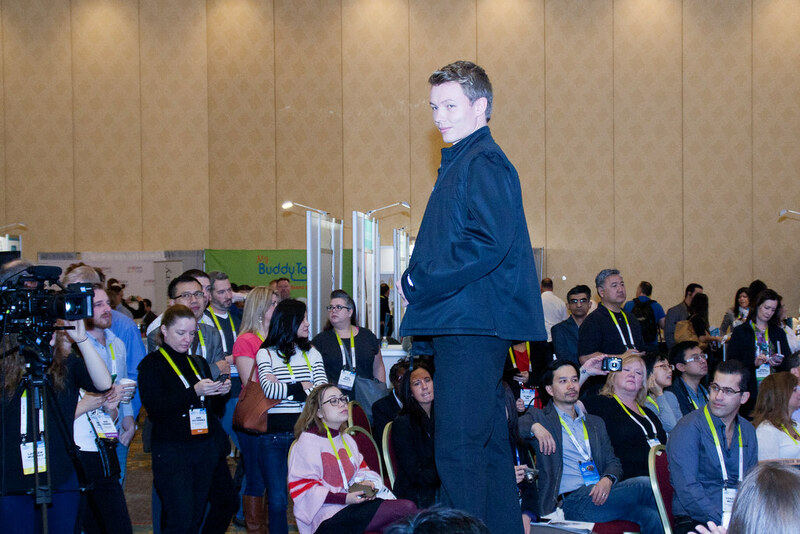 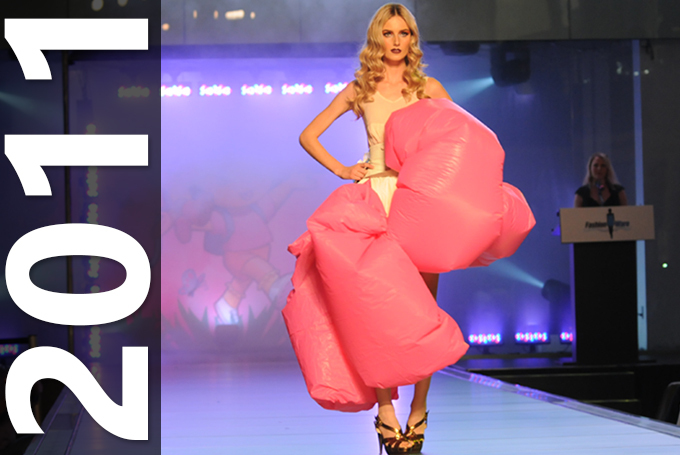 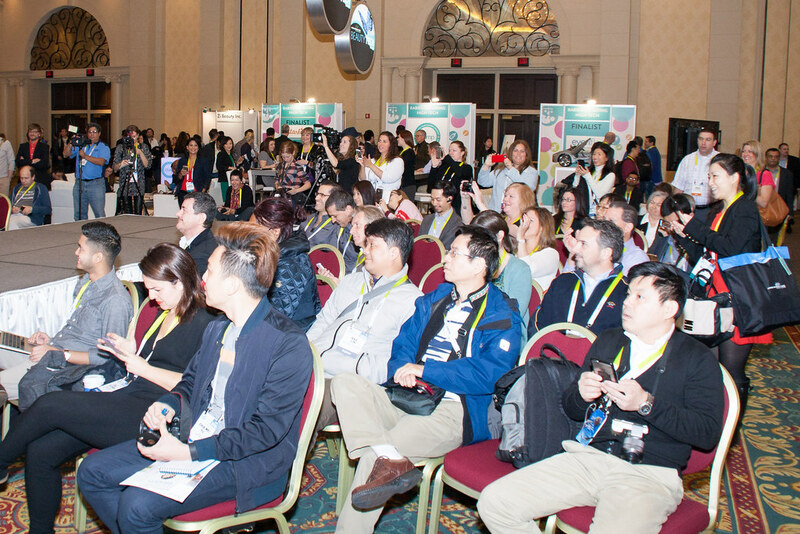 Once again we invite you to join us for FashionWare: the fashion runway show at the heart of CES. 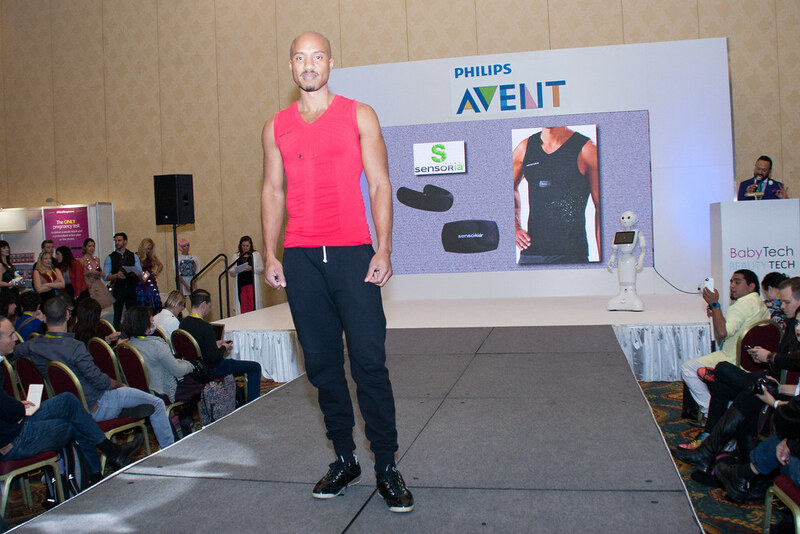 From a few circuits and LEDs sewn into t-shirts by imaginative designers a few years ago into the wearable tech business is forecast to be a $17 billion dollar business in 2015. 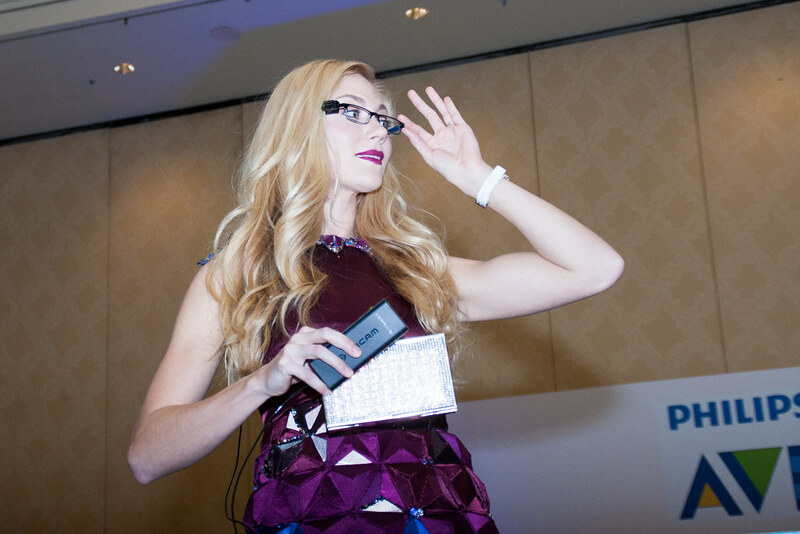 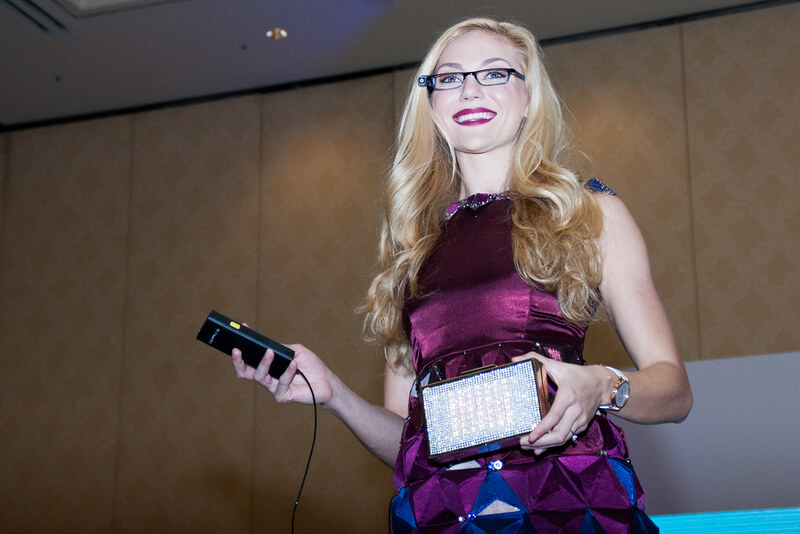 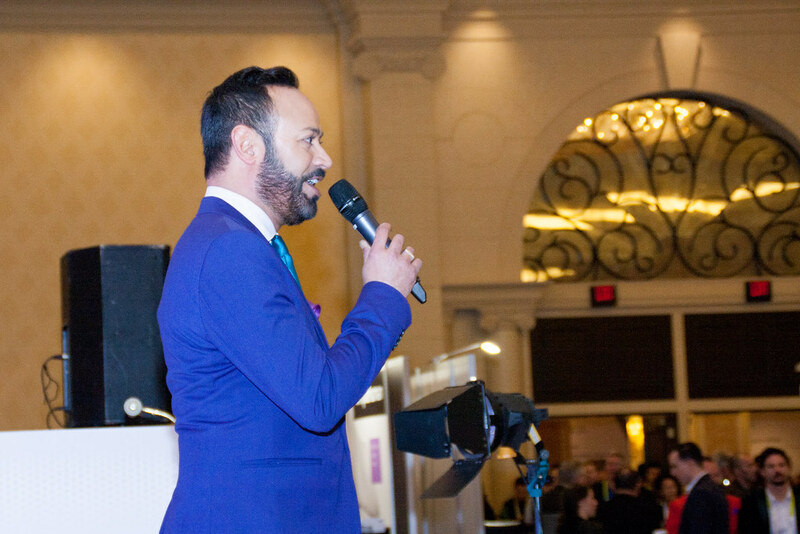 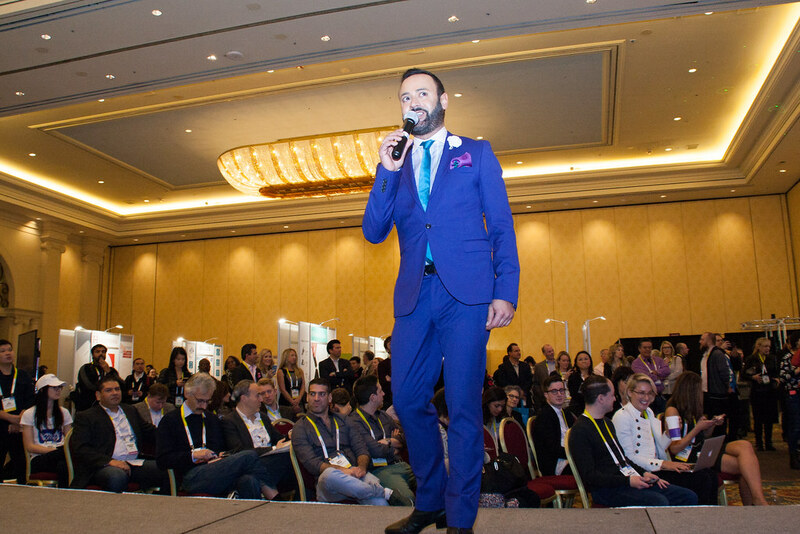 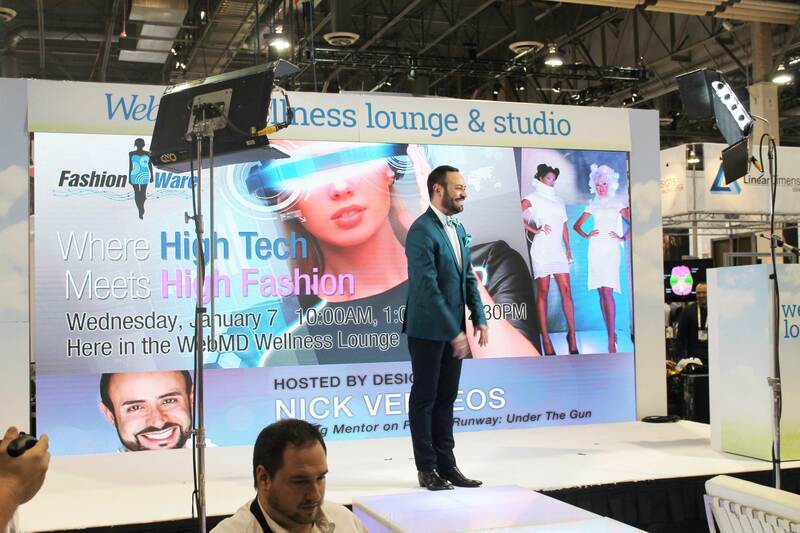 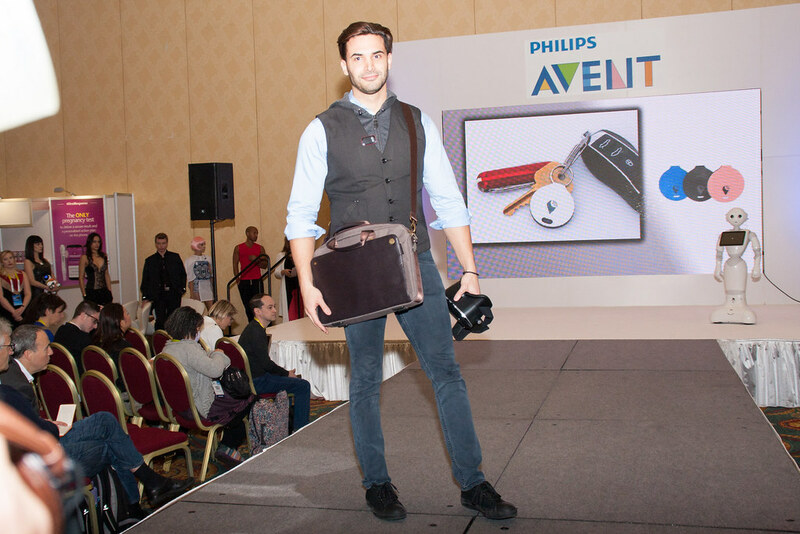 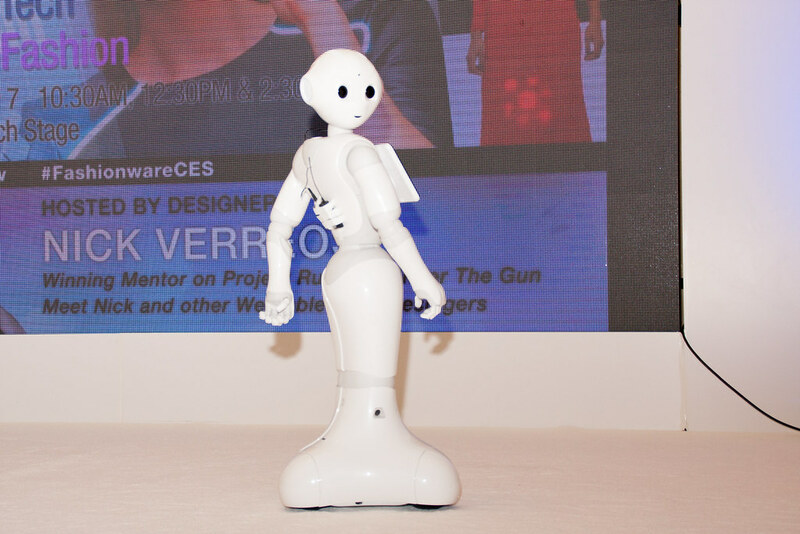 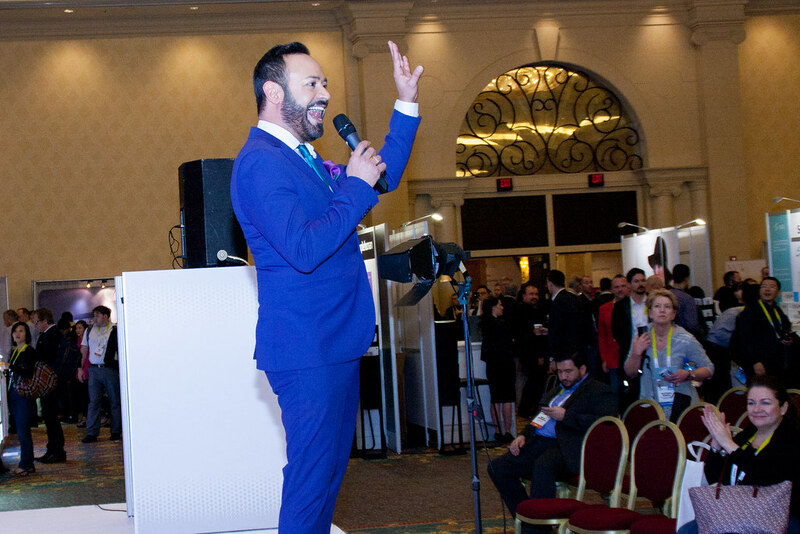 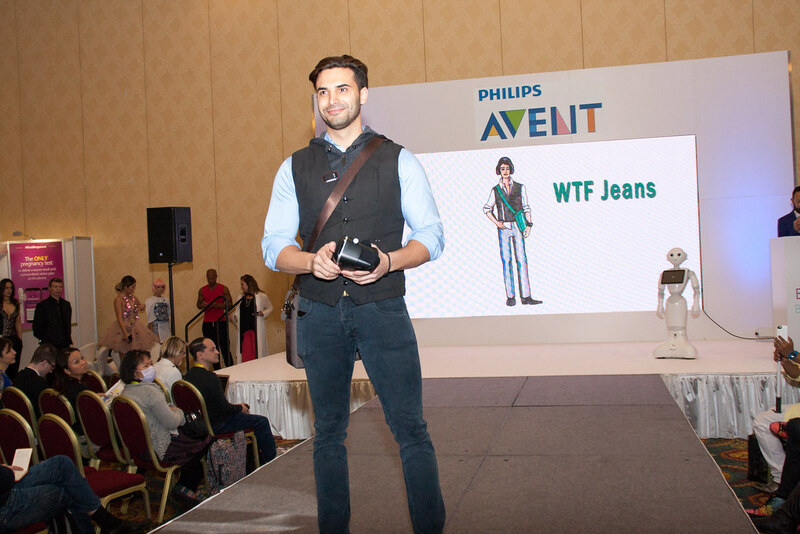 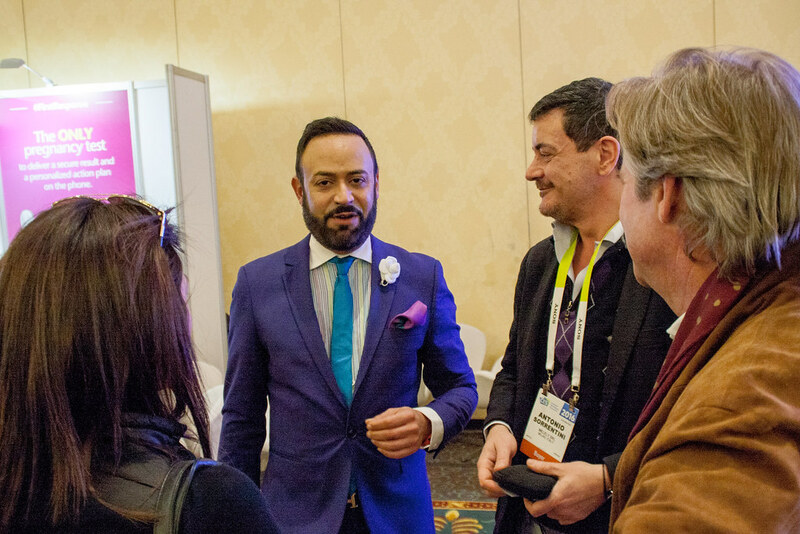 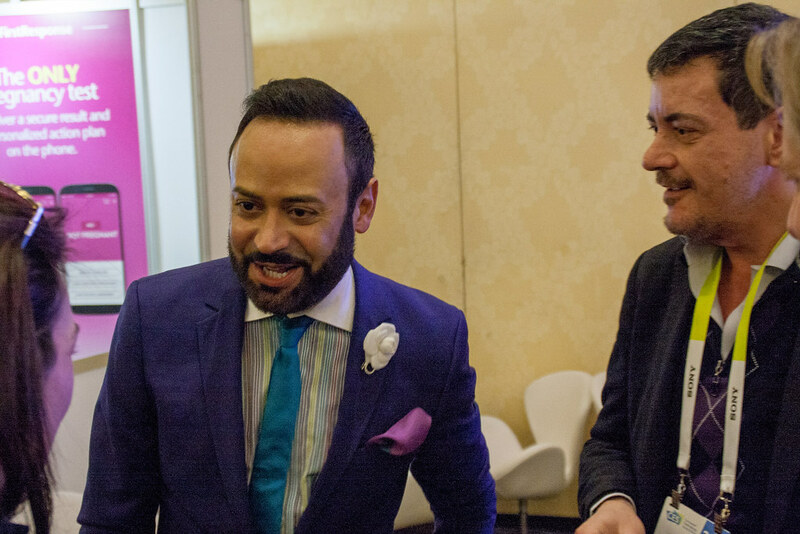 For the past six years Living in Digital Times has been tracking the trajectory with the FashionWare Show at CES. 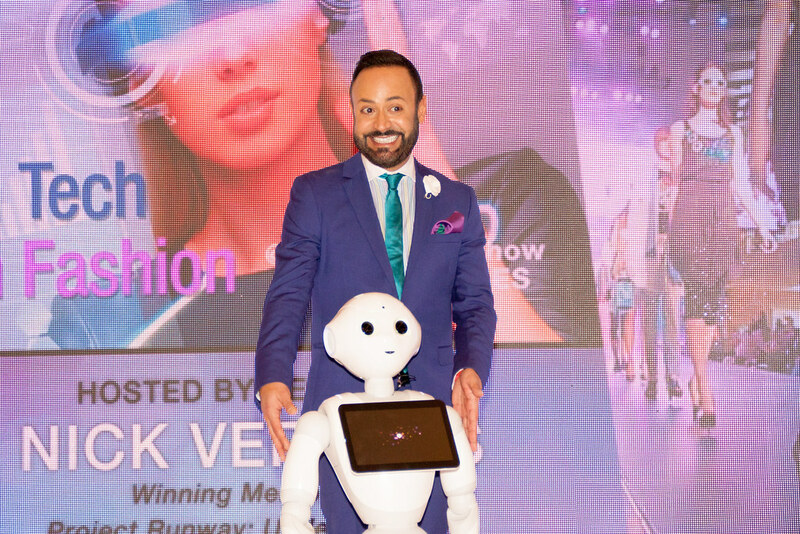 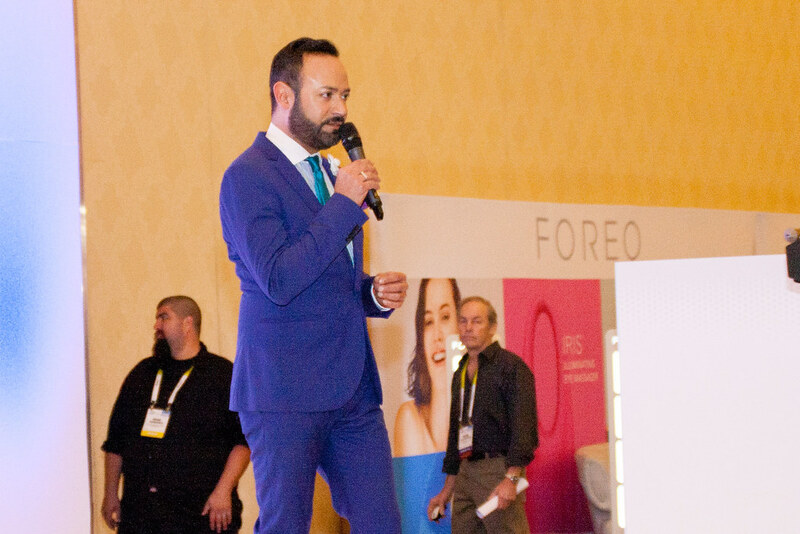 The 2016 FashionWare Show took place on the center stage amidst Living in Digital Times newest showcases: BeautyTech and BabyTech. 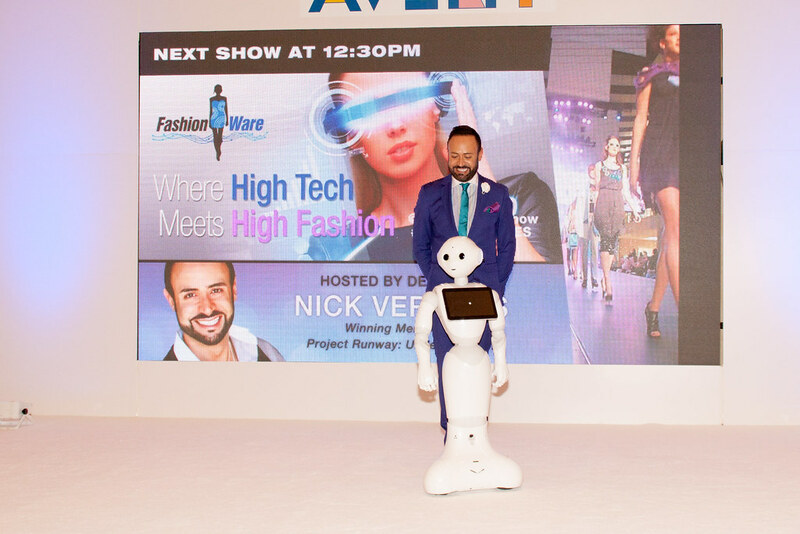 Hosted by the inimitable Nick Verreos and featuring one of a kind high tech couture the show was covered by Womens Wear Daily as well as a host of other press.